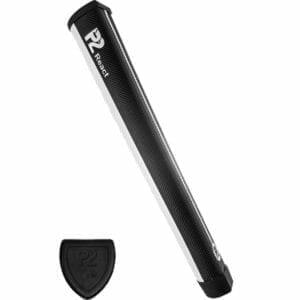 P2 Classic Core | Best Putter Grip | Improve Your Putting Today! The Classic is a hybrid paddle pistol grip. 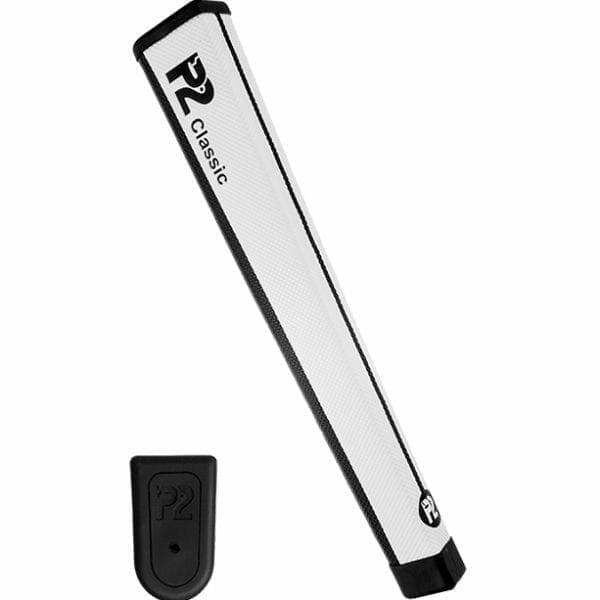 Both sides of the Classic are flat and designed to fill out the palms of both hands. 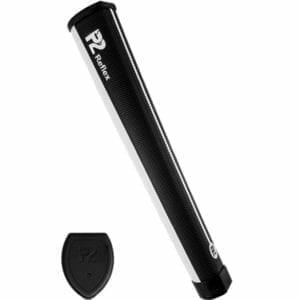 The grip tapers from top to bottom, and features our patented off-centre shaft technology.